Abby is no stranger to alopecia. She have been diagnosed with alopecia areata since she was four years old. It was a major turning point in her life when she decided to come out in public with her condition. 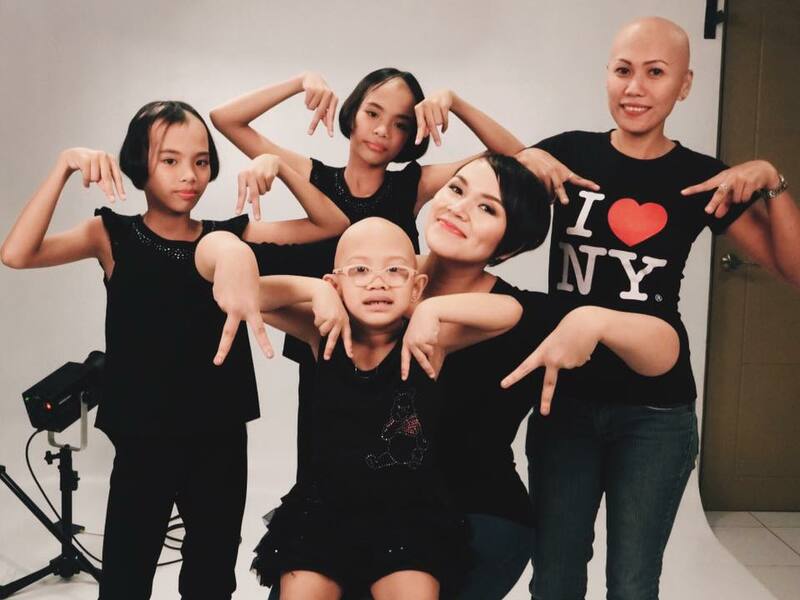 On September 2012, Abby started an online campaign in time with Alopecia Awareness Month by inviting family and friends to pose with the double “A” (inverted “V”) sign using their fingers on the photo sharing site, Instagram. It quickly caught on and Abby was overwhelmed by the response from netizens, with over a thousand photo contributions to date.